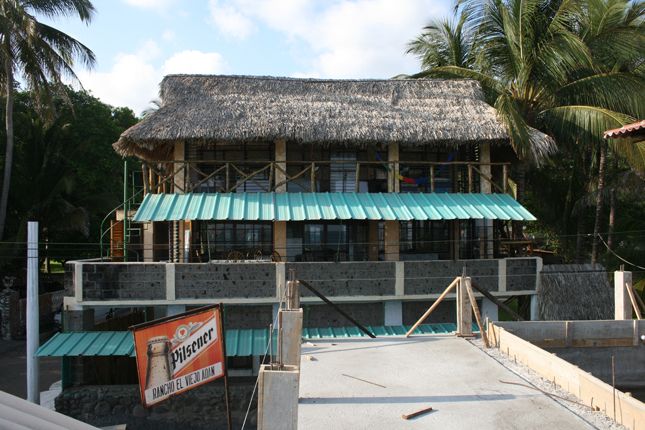 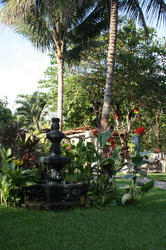 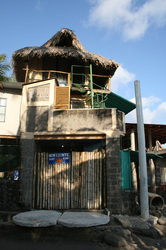 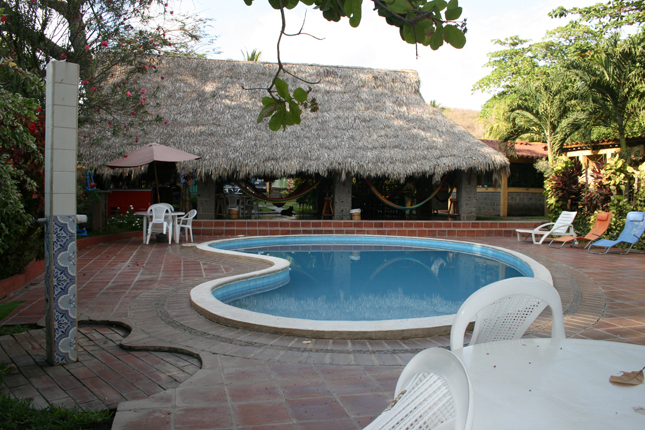 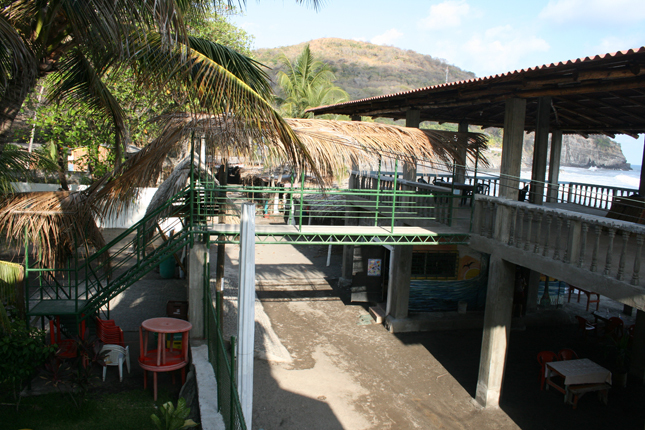 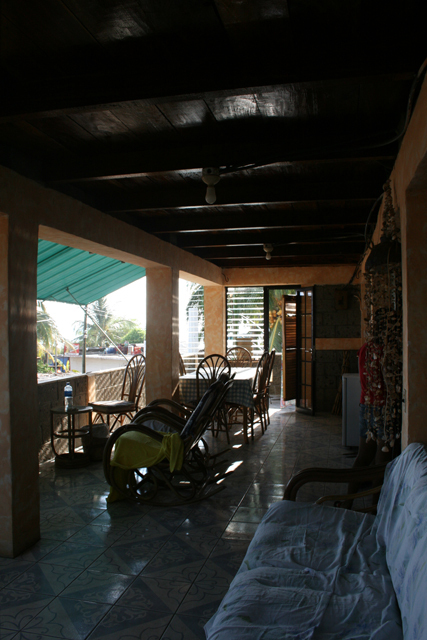 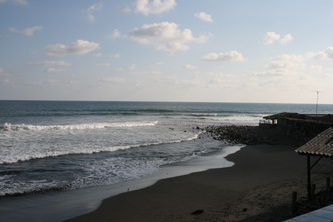 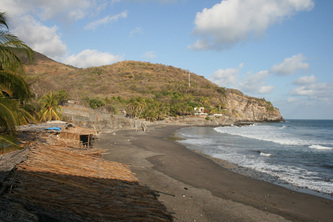 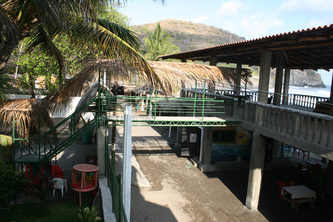 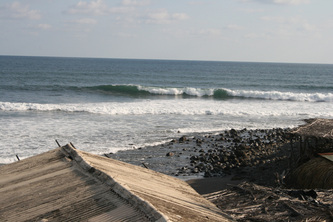 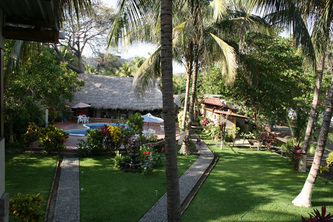 Surf hotel in Playa El Zonte. 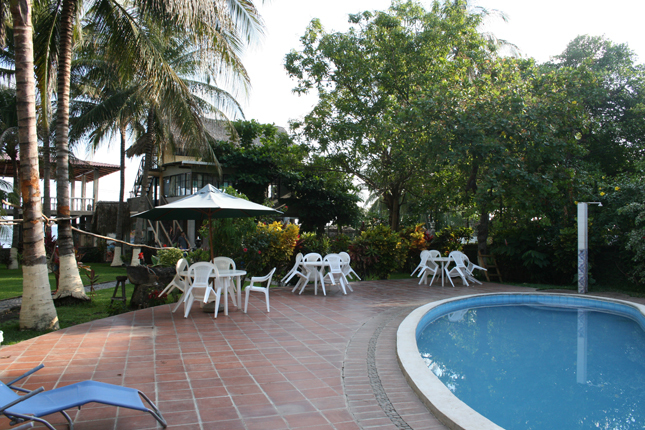 Facilities: two swimmingpool, kitchen availability, food and drinks services. 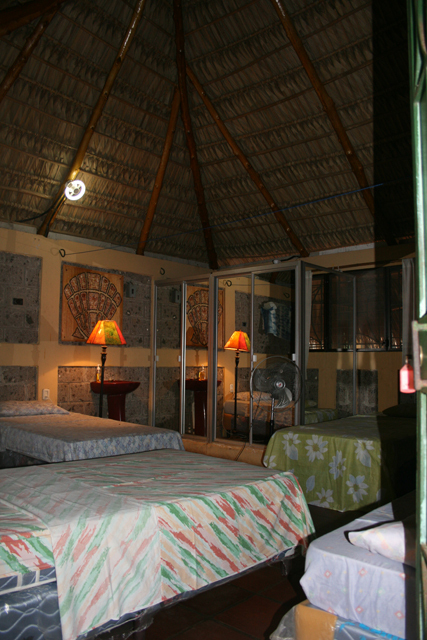 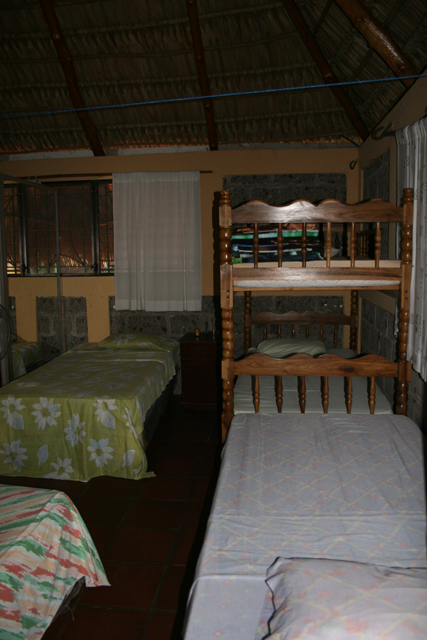 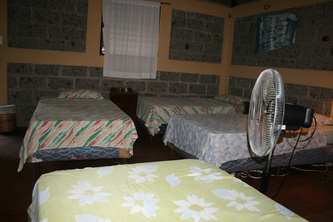 Rooms: private bathroom, A/C and FAns, with three to four beds. 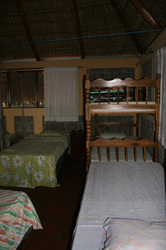 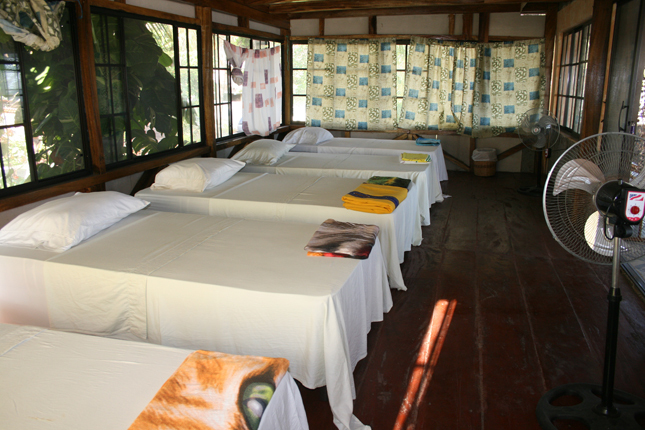 to reserve space and rooms is required 100% deposit of the total cost. 50% refunds for cancellations with al least 5 days advance of the reservation date. Surf Camp and Resort located right infront of El Zonte surf spot in El Salvador, book your next holidays and stay at Horizontes surf camp accommodation.